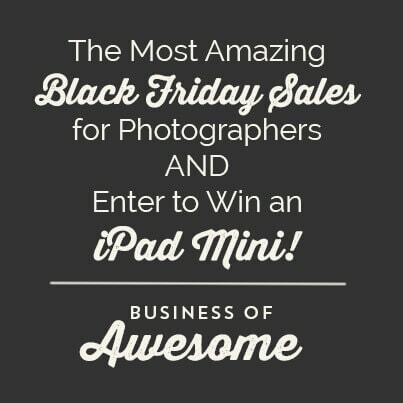 2012 Cyber Monday Deals for Photographers! 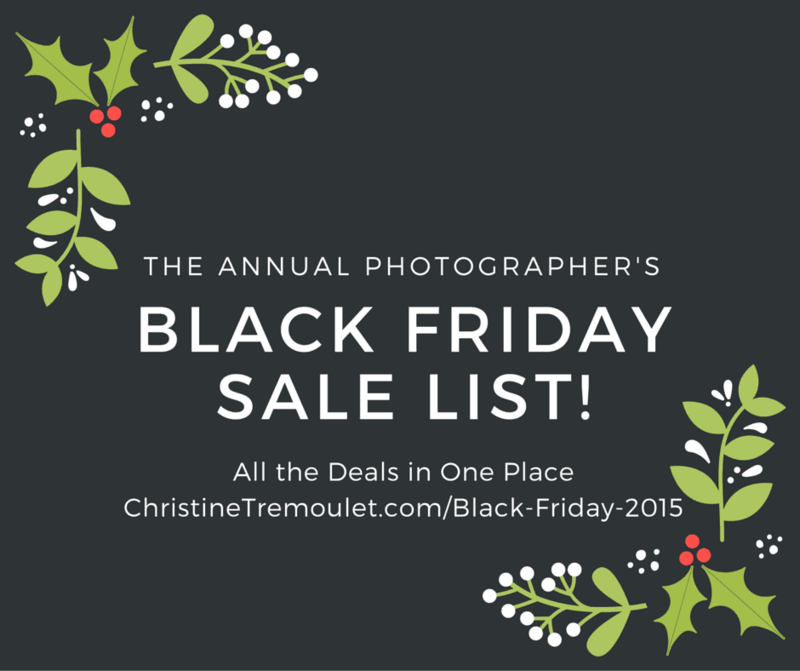 PLEASE NOTE: I’ll be updating this post as I come across more deals, so be sure to check back later to see them all! The most recent update was at 11pm on Nov. 23rd. Happy Black Friday Day! Pardon the dust as I build the new site. Almost all of the posts I have written before will be moving over here, and a new theme will be set up soon so that I like the design more. So much that I want to do! Check back in the next day or so!